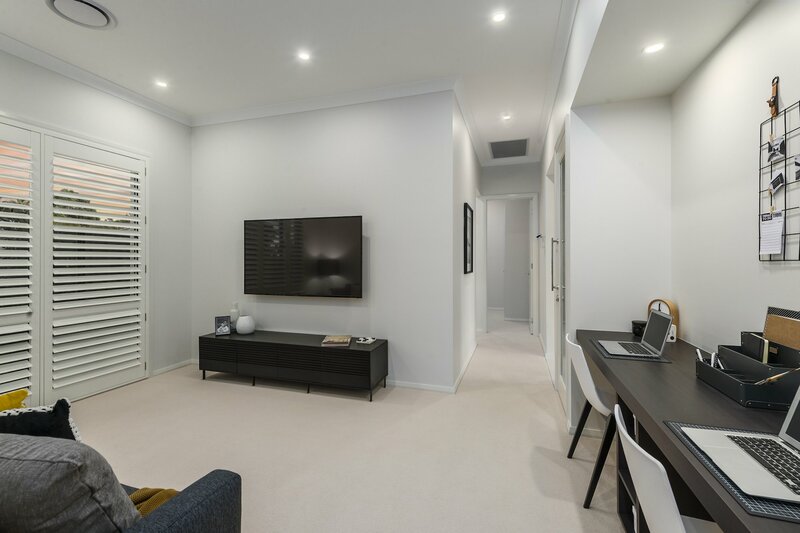 With a fixed term lease secured until late 2020 and a rental return of approx. 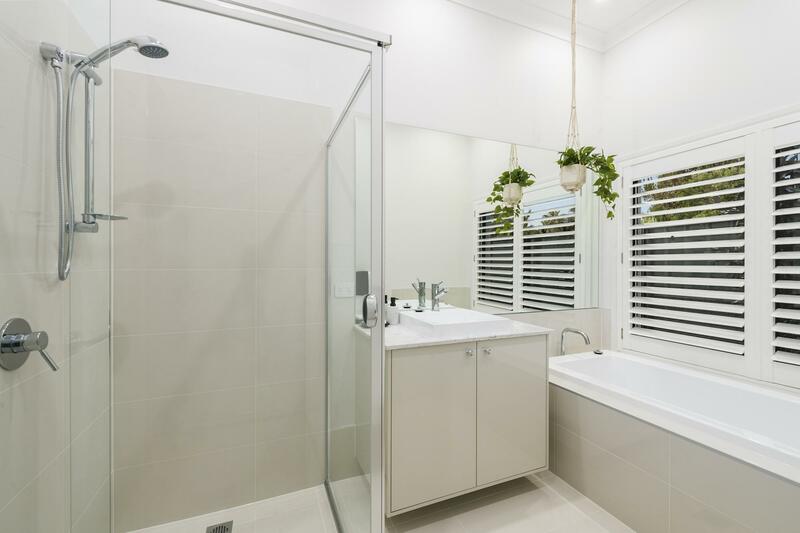 5.5% there’s every reason to feel confident about this investment opportunity. 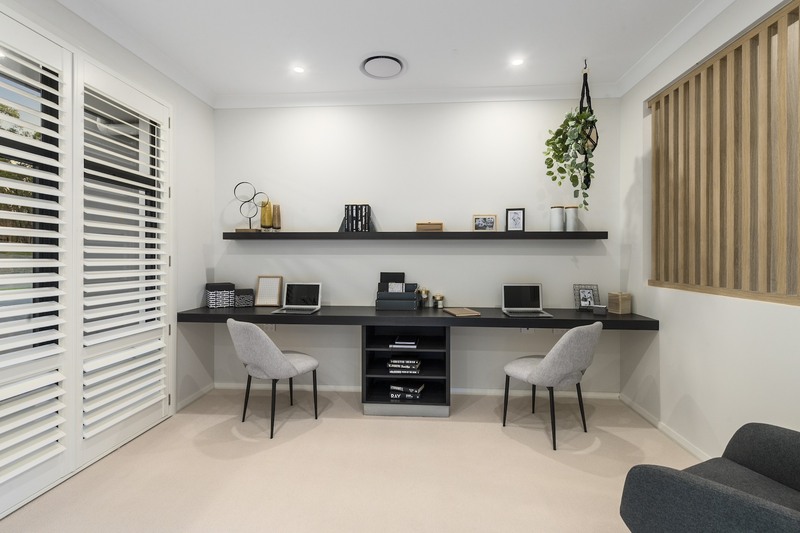 No need to lose time searching & vetting prospective tenants, be safe in the knowledge that the home will be cared for to the very highest of standards without suffering the wear & tear residential living would usually inflict. 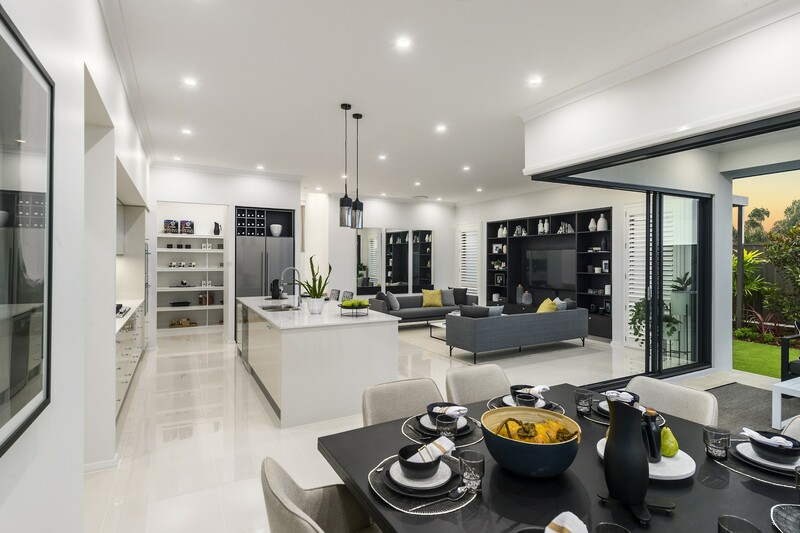 Discover a seamless floor plan that reflects a sharp eye for architectural detail and a clever use of space that continuously inspires homeowners and creates delight and surprise, every day. 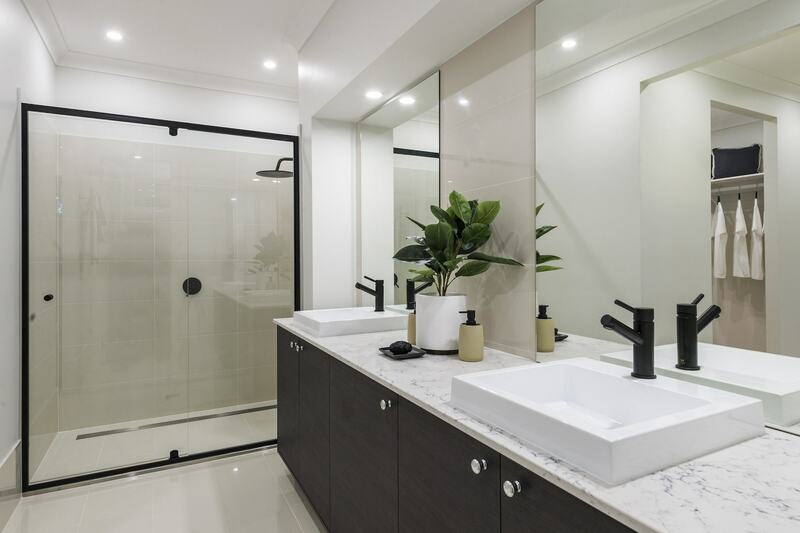 From the expansive, sun-soaked living hub that forms the heart of the home, to the indulgent, oversized Master Suite complete with walk-in robe and ensuite every space has been creatively considered. 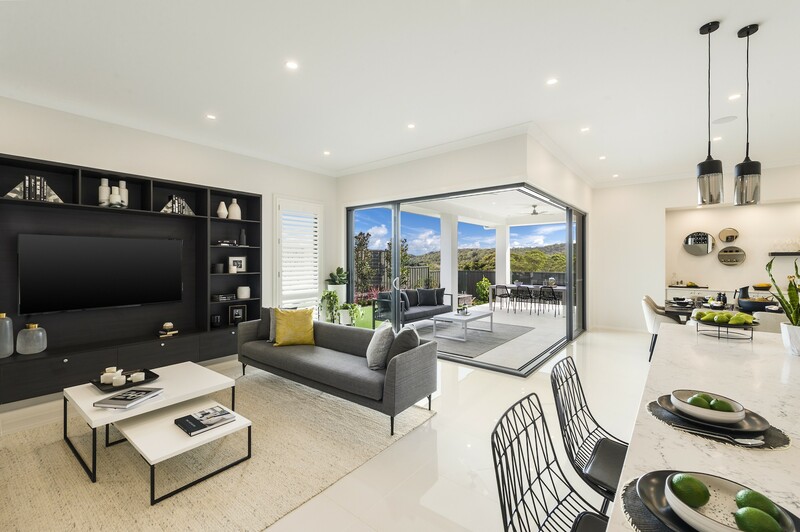 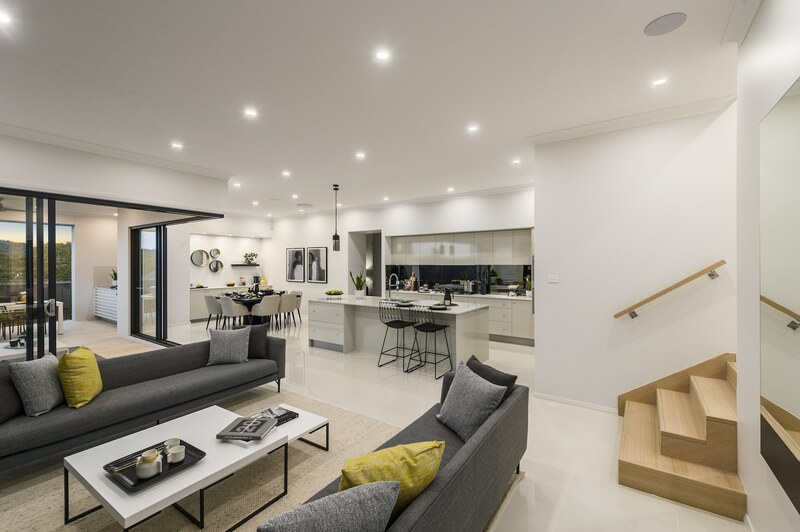 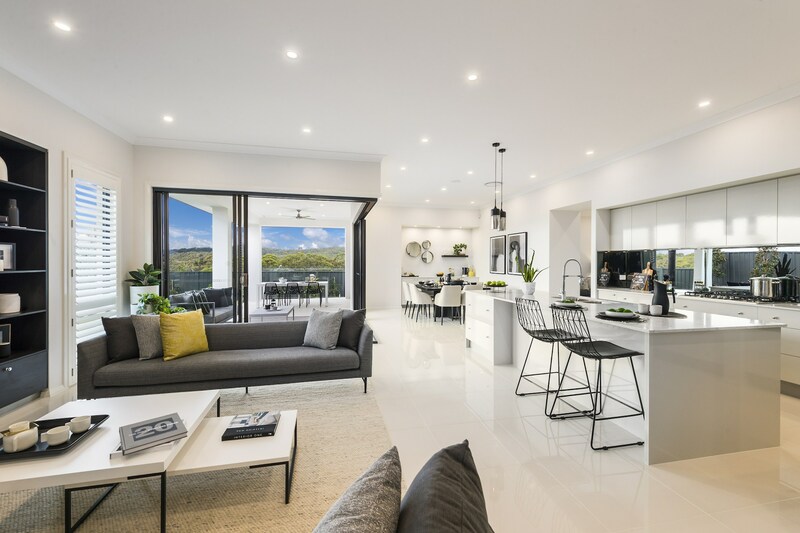 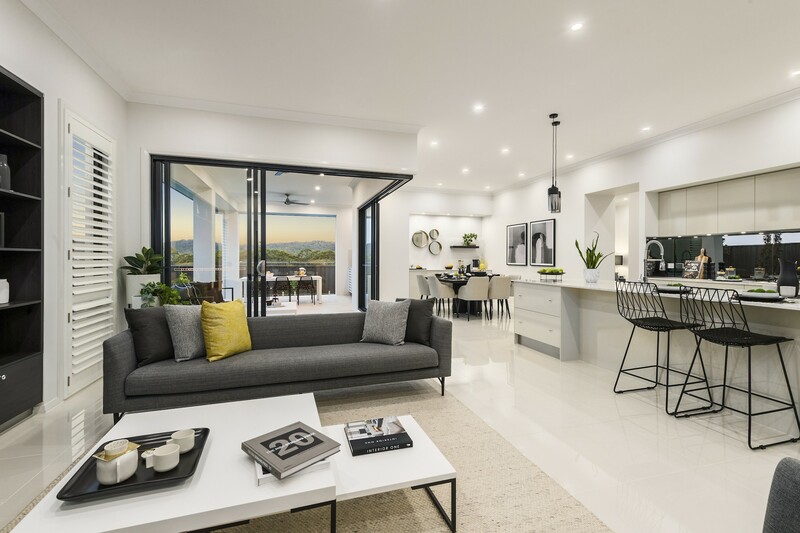 Beautifully built by one of Australia’s leading home builders, McDonald Jones Homes the Seaview Executive 16 Elite boasts a long list of impressive features to ensure your every comfort and convenience. 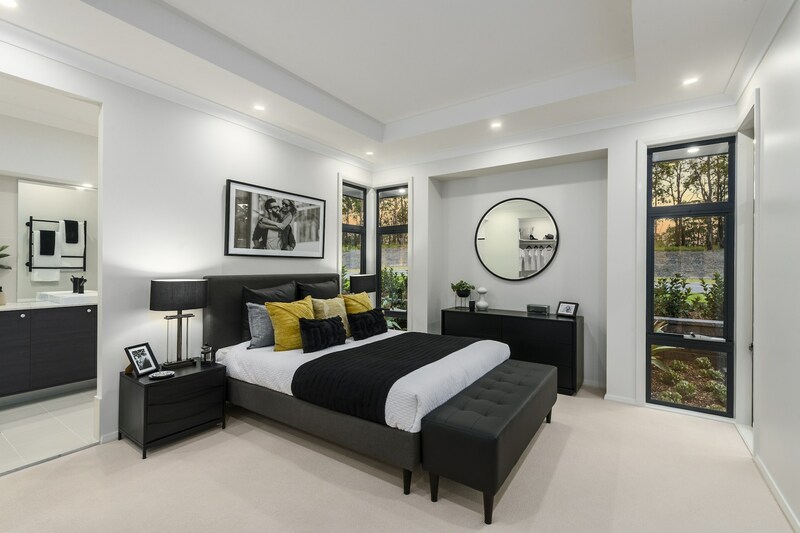 From the moment you walk in you can immediately tell this is a dream family home, complete with 4 bedrooms including a stunning Master Suite, tucked away from the busy hub of the home, making for the perfect adult retreat. 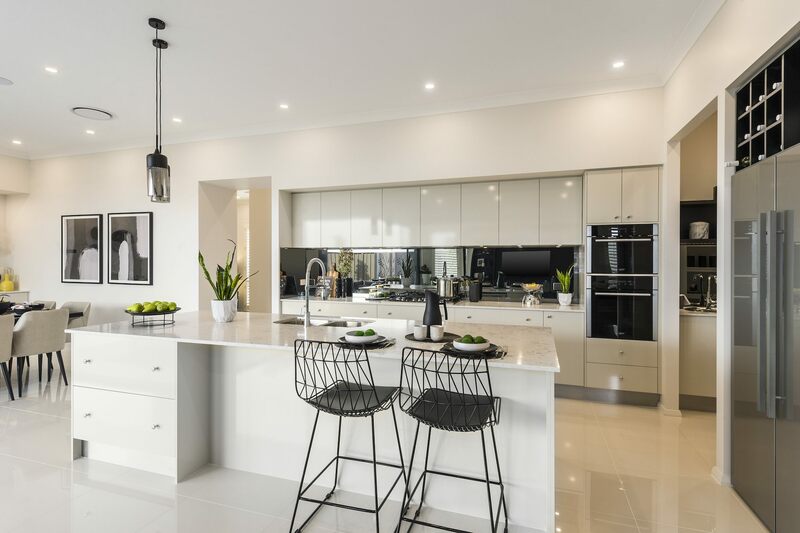 Any food aficionado would be right at home in the open plan kitchen which leads onto the family dining area and outdoor alfresco, the perfect spot for entertaining and making the most of the beautiful lake breezes in the summer. 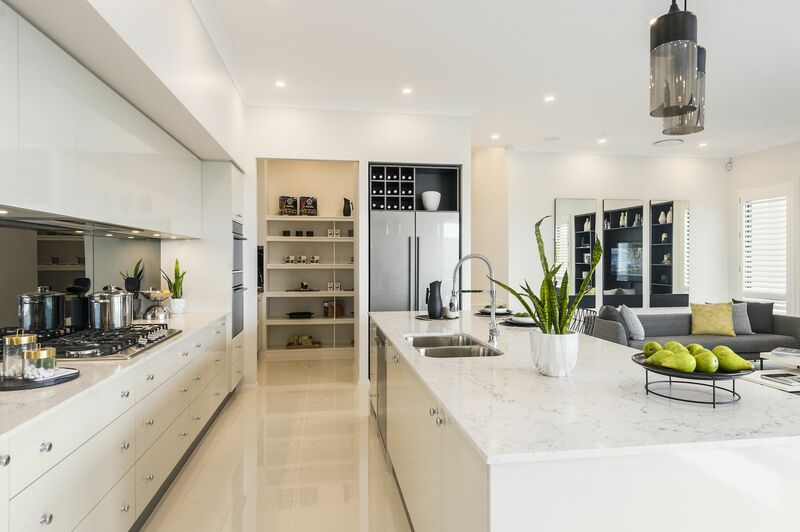 Plus the butler’s pantry and outdoor BBQ for effortless entertaining. 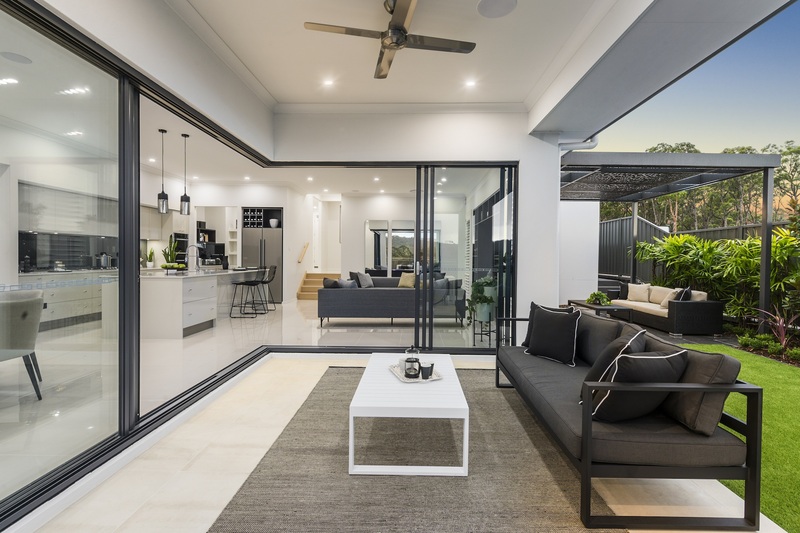 Other features include fully landscaped low maintenance surrounds, double garage, home theatre, study, children’s activity area and 2 bathrooms. 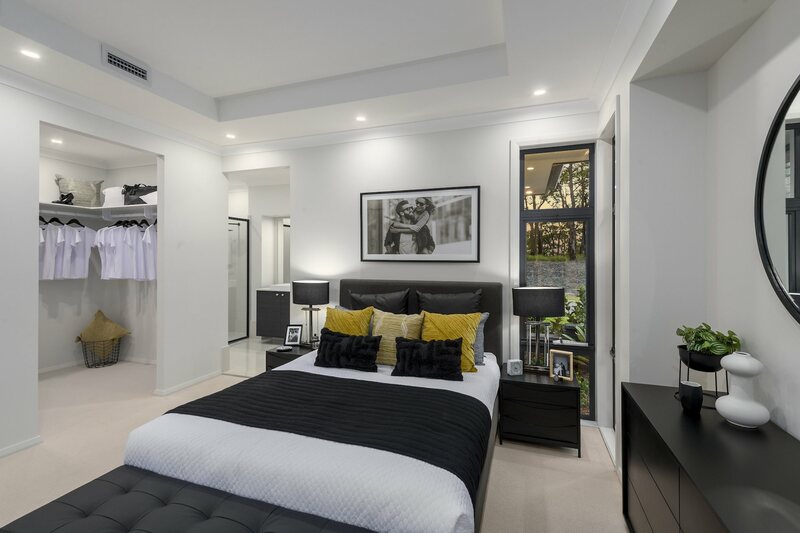 Each bedroom boasts built in robes and the layout is designed with families in mind linking the 3 additional bedrooms to the separate children’s activities area. 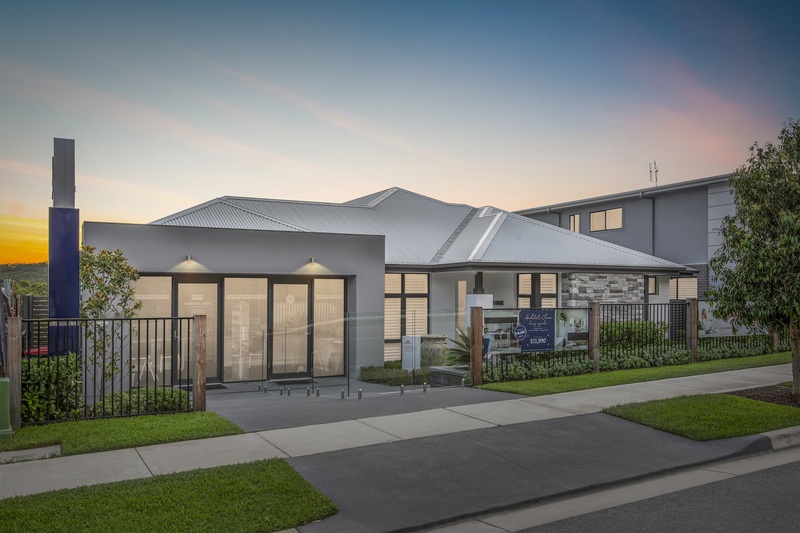 55 Pitt Street is on a generous 608m2 homesite, with a prime location nearby the new playground. 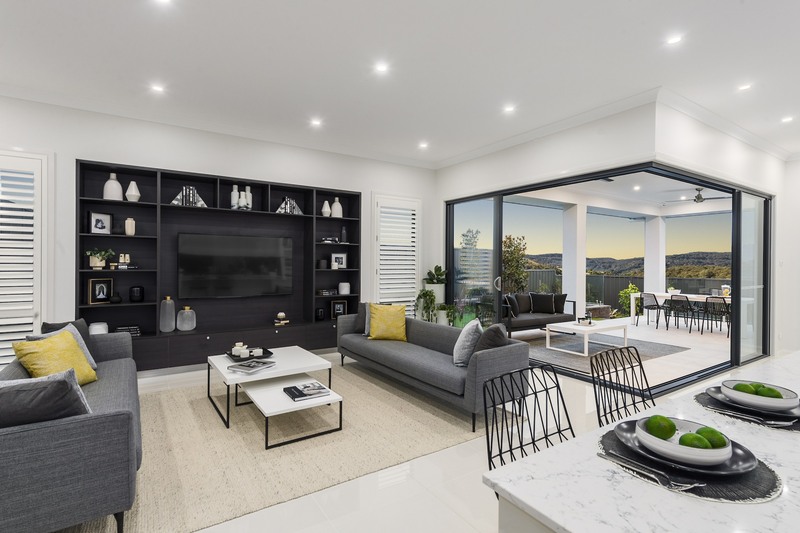 If you picture yourself living or investing just minutes from beautiful Lake Macquarie with water sports, walking tracks and carefree living right at your fingertips… the Seaview Executive is for you.